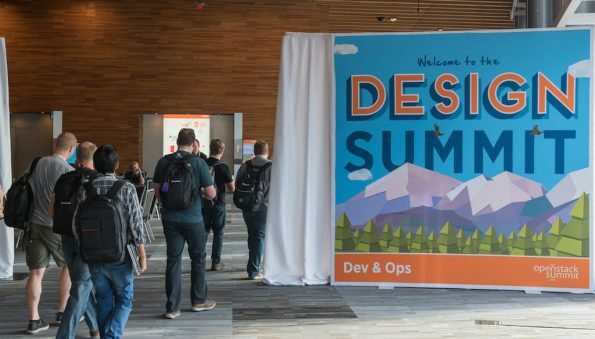 At every OpenStack Summit, the Design Summit provides the opportunity for collaborative working sessions where OpenStack developers come together to discuss requirements for the next software release and connect with other community members. In Vancouver, the conversation is dedicated toward the upcoming Liberty release. 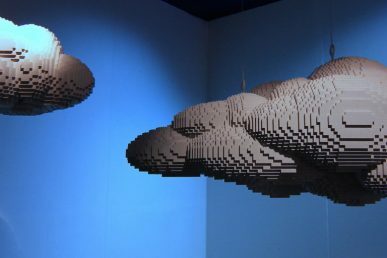 A key theme for the Summit was interoperability for OpenStack clouds, made possible with features that were decided on in the previous Design Summit. 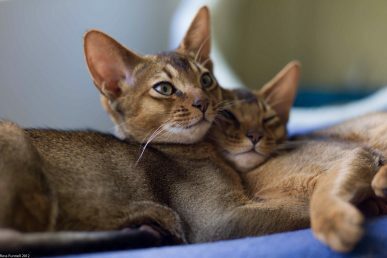 "In the Kilo release the most interesting feature we delivered was in Keystone federated identity features," said Thierry Carrez, OpenStack’s director of engineering. "They complimented what we already had with the Juno cycle, providing extra capabilities for clouds to interact with one another." Fishbowl: open sessions to discuss a specific feature or issue that needs to be solved. They happen in large rooms organized in fishbowl style (meaning, concentric rings of chairs). Work: dedicated to smaller groups, and tailored toward people already involved in an OpenStack project looking to focus on specific issues. More information on working group sessions will be available in the Design Summit etherpads. High quality discussions in the #OpenStack Liberty Design Summit cross-project workshops today. Thx to all participants! 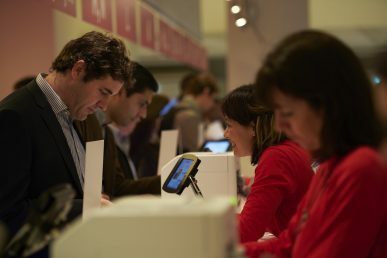 If you’re not in Paris, catch up on the OpenStack Summit here. 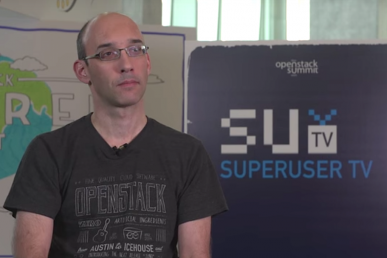 What will change with the restructuring of the OpenStack Design Summit and what users can expect.